RootWise Landscape Solutions, LLC specializes in providing Asheville and surrounding areas a wide variety of high-quality design, installation, and maintenance services for both commercial and residential properties. We’re experienced, punctual and attentive as we strive to not simply enhance, but also preserve each outdoor space through conscientious and sustainable practices. This is our chief goal, next to building a positive, professional relationship with our clients. With nearly two decades of experience, Jake Wickerham brings expertise coupled with his passion for ‘going green’ to the local landscaping industry. He oversees daily operations for RootWise, managing employees in the field; all of whom have a collective enthusiasm for organic, environmentally sensitive property maintenance methods, along with personal values of integrity, attentiveness, and professionalism. Jake received his Bachelor of Arts from Western Michigan University, concentrated in photography. 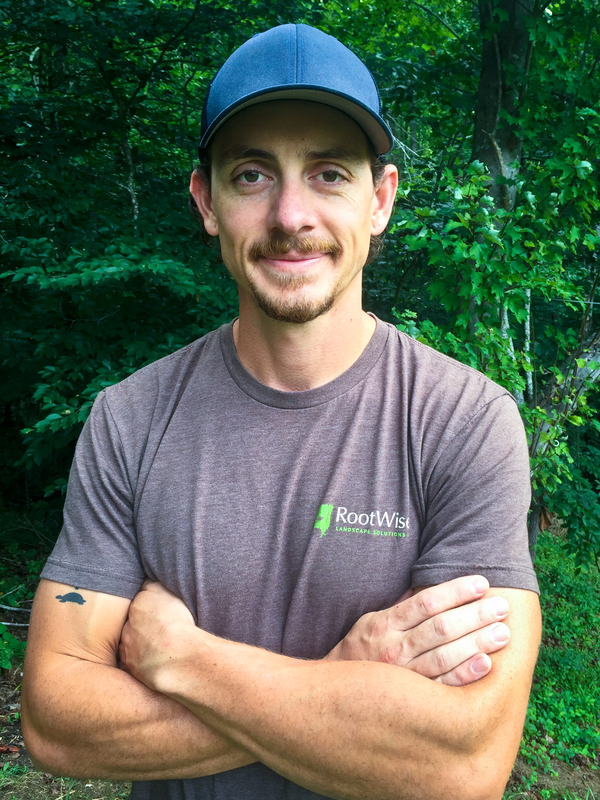 He appreciates using his artistic vision daily, and looks forward to doing his part to keep Asheville’s outdoor spaces looking vibrant from the roots up for a long time to come. Jake is also an active member of the Executive Association of Greater Asheville, and with his wife and daughters, tours WNC by bike or boat whenever possible. Justine Wickerham uses her background in business management and administration to help RootWise flourish. Operations headed by her include RootWise branding, staffing, licensure, insurance, financials, oversight of contracts and agreements, general correspondence, and any other tasks apropos of her ‘many hats’. 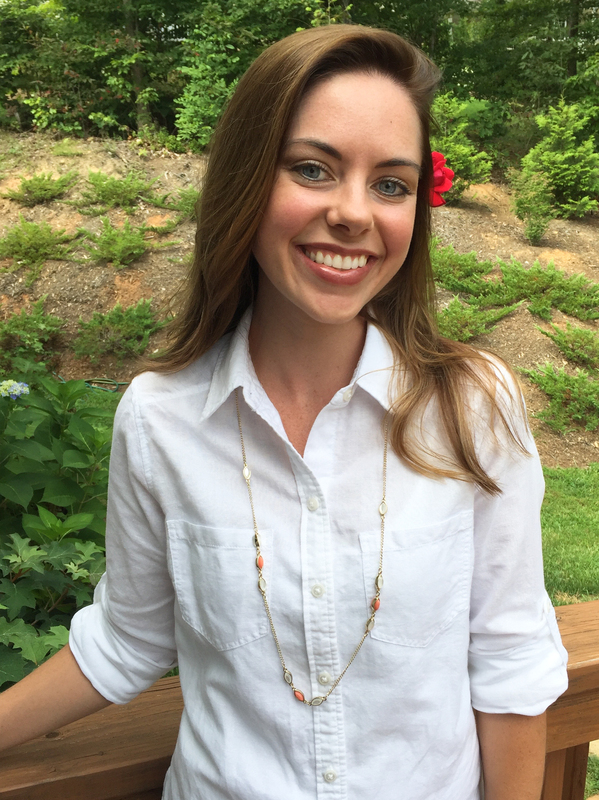 Justine holds a bachelor’s in mass communication from UNC Asheville, and is an active member of the Young Professionals of Asheville. She and Jake have two daughters, Veronica and Abigail, and enjoy exploring WNC and the eastern coastline as a family in their off time.